Arts|Learning is the hub of arts education in Massachusetts. We support the inclusion of a complete arts education (dance, media arts, music, drama/theatre, and visual arts) for every K-12 student in the Commonwealth. When the arts are at the center of the core curriculum, students develop the 21st-Century skills they need to lead fulfilled lives. 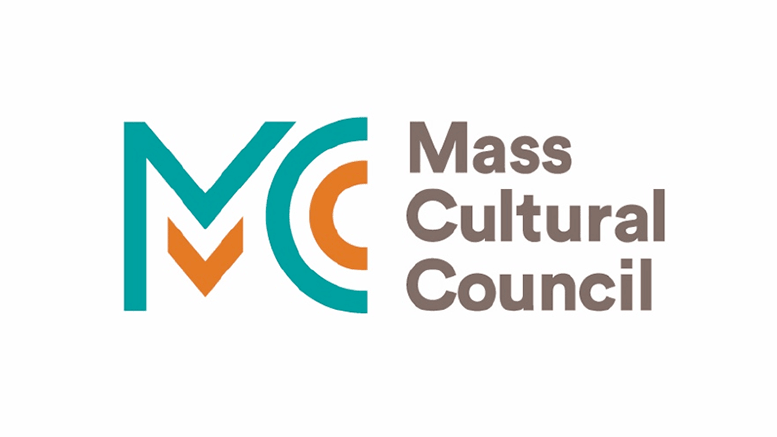 As a non-profit organization, A|L is the Massachusetts arts education alliance partnering with dozens of professional arts education organizations, cultural institutions, and public agencies to bring about changes in the way the arts are viewed and supported within public education. We bring years of experience and acknowledged expertise to bear on arts education, programming, services, professional development for educators, and advocacy.